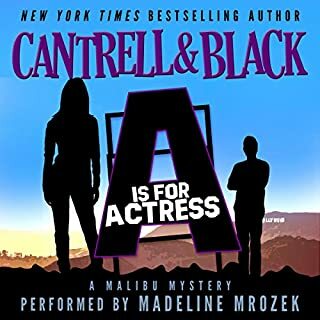 From New York Times best seller Rebecca Cantrell and Sean Black comes the sequel to "A" is for Asshat and another fast-paced, funny novel that's perfect for fans of Janet Evanovich. 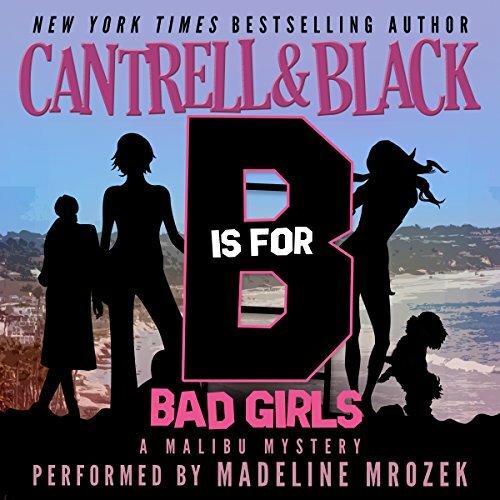 Maloney Investigation's newest private detective, Sofia Salgado, is back on the case that turns into her mother's worst nightmare when she ends up undercover in one of Malibu's many rehab clinics. 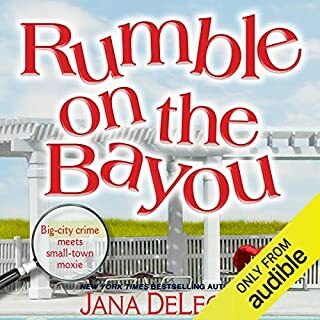 If she doesn't solve the mystery in time, she and all the bad girls she meets inside, including rock star Brandi Basher and reality TV train wreck Monaco Jane might just end up going to the big rehab center in the sky. I read the first in this series and was offered this for review. I enjoyed the characters and storyline, I liken it to Stephanie Plum but it really is quite different in many ways. I'm glad the two main characters aren't hot for each other all the time as well. This young lady is way more self sufficient than SP. Looking forward to next in this series! The exploration of the characters seems to be more important than the who done it of any one story. The listener is entertained as a friend as the characters become part of of people it seems the listener has known for years. Well done series. I hope it continues. Another great story with Sofia. She is a former child, now an adult, television star who has given up the "fame." She just wants to live a quite life doing good for people. As usual, her good intentions puts her in situations that become hilarious. For a short span of the book, her niece and nephew were the most entertaining characters in the book. This is an enjoyable series with a little sleuthing and many funny situations. Loved it. Excellent narration. Had a good laugh when Sophia babysat niece&nephew , window accident. 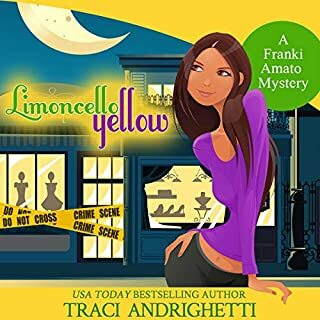 Cantrell writes another easy and enjoyable story in her Malibu Mystery Series. Fun books, very good narration and great relaxation. 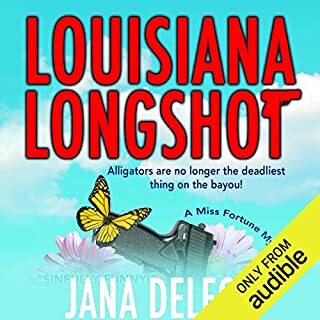 "I was provided this audiobook at no charge by the author, publisher and/or narrator in exchange for an unbiased review via Audiobook Blast." Sofia she brings trouble with her wherever she goes. Have you listened to any of Madeline Mrozek’s other performances before? How does this one compare? Yes, the first book in this series and she brings the story to life. I will definately follow this narrator. I would. I think this series will do VERY well once it catches on. Not quite as funny as Janet Evanovich or Darynda Jones but still really amusing. A lot of really likable characters but I guess my fav is the main character, Sophia. The author does a great job of normalizing her (she's a former child actor) and one can't help but cheer her on. I think my favorite was when Mom came over and let herself in only to find daughter in bed with her 'booty-call dude' only to have him jump up in all his morning glory as others walk in. Sounds cheezy, but it was believable and funny. Child actor now a 'detective' in training takes on rehab. ok, that's a terrible tag line but the best I can do right now. I was quite excited to listen to this after enjoying the first in the series. Knowing the characters made the experience more enjoyable and it's always nice to get to know them better, or at least it is in well written books! Narrator is fab! This 2nd Book is Full of laughs & entertainment!! I read book 1 in this series and had been looking so forward to this sequel! If you haven't read book 1 yet, start there, because it will make book 2 even more enjoyable for you. 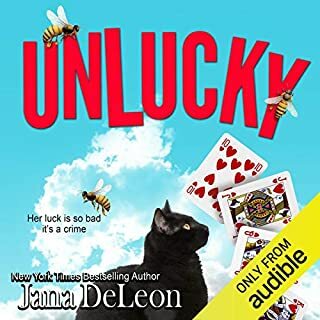 I was given this second book for free by audiobook blast in exchange for an honest review. This story continues by following Sofia as she juggles her private life & her professional life, which often times entangle and hilarity ensues. Sofia goes undercover at a rehab clinic to get insider info when an ex patient is found suspiciously dead. This is Sofia's toughest acting gig thus far, and listening to her internal dialogue as she gets into the mindset of "Drug addict Sofia" had me in fits of laughter. Trust me when I say this book will have you laughing and entertained the whole way through. I have such a fun time listening to this series, in huge part because of the wonderful narration by Madeline Mrozek. 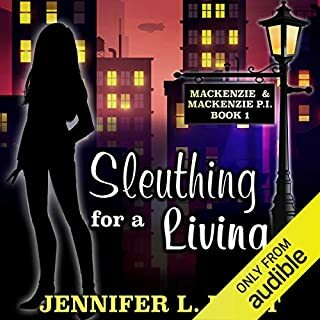 I am so excited for Book 3 to be made available on audible! I listened to the first book in this series and enjoyed it enough to want to pick up the second book. This one is soooo much better! This was a really good listen and the mystery was a great thrill ride. Loved it! Bring on book three. Light, quick, fun read guaranteed to make housecleaning or the gym time go by just as quickly. The publisher's blurb gives hints and there are no spoilers here, but there is lots to smirk and guffaw at! My copy is audio by Madeline Mrozek who really knows how to up the entertainment factor. I absolutely have fallen in love with this series. The chemistry between the characters is fun and honest. These books have hit the perfect length, they aren't to long and drag on but have plenty of action and a well developed story.